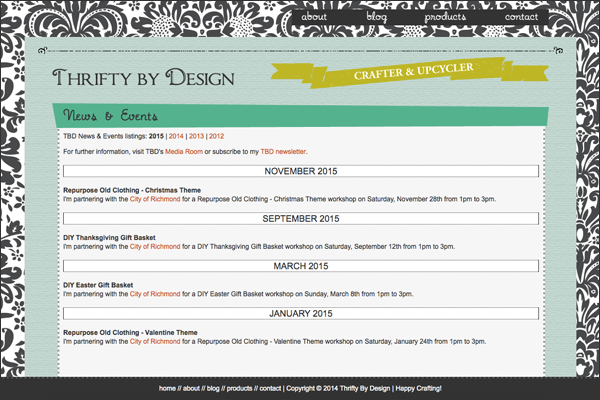 Thrifty By Design: Hitting a record with Crafternoons! I've been wondering why I feel a teeny tiny bit tired lately. Turns out I've had 8 workshops in the past 3 weeks. Wow! 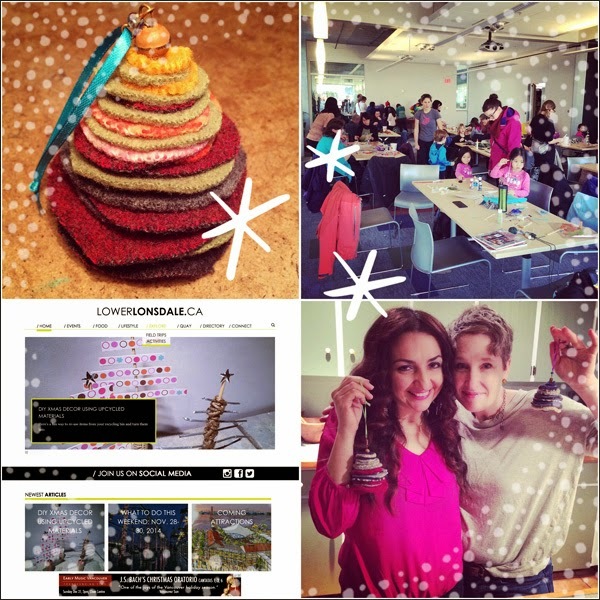 Then wrote up two DIYs for LowerLonsdale.ca plus filmed a quick DIY ornament segment with go! West Coast. And I almost forgot - I sold some of my TBD wares at a work craft fair. Phew! Pretty darn good stats! 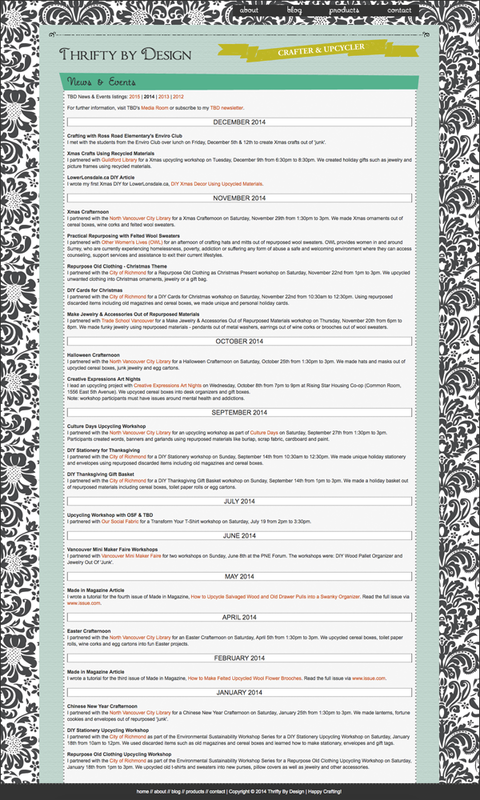 Find all of my 2014 events on my TBD site. 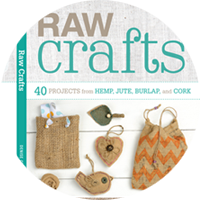 And I already have a few workshops set up for 2015. 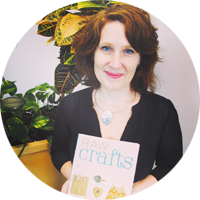 For now I've got Crafternoons scheduled with City of Richmond's Environmental Sustainability Workshop Series. Download the brochure here. I hope to have some tentative dates for workshops with the North Vancouver City Library soon. Hoping to make 2015 even better than previous years!